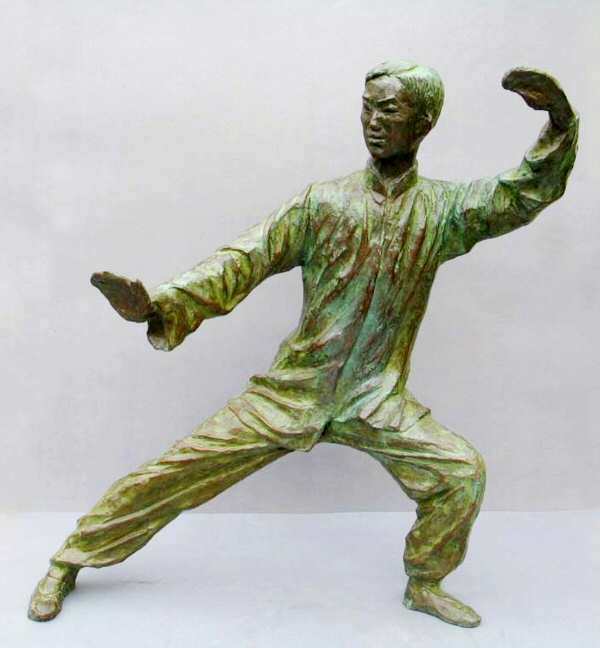 Elegant, calm and graceful, this Chinese "Tai Chi" sculpture is currently available in bronze resin or bronze. The bronze resin sculpture (an unlimited edition artwork) or bronze sculpture (limited edition sculpture - one of a series of 8) can be ordered via the Contact Form. 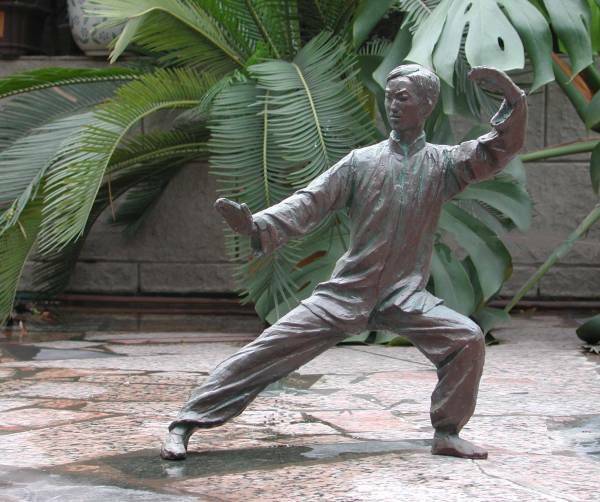 "Tai Chi" can also be commissioned in any size for a private garden or public space in any size and materials such as marble or bronze. 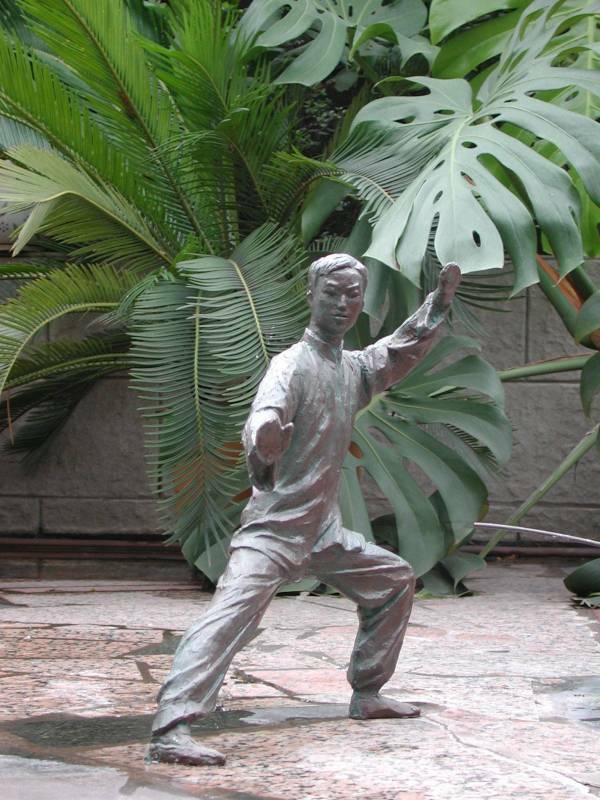 © 2003-2008 All artwork featured on this site remains the property of Zhang Yaxi.